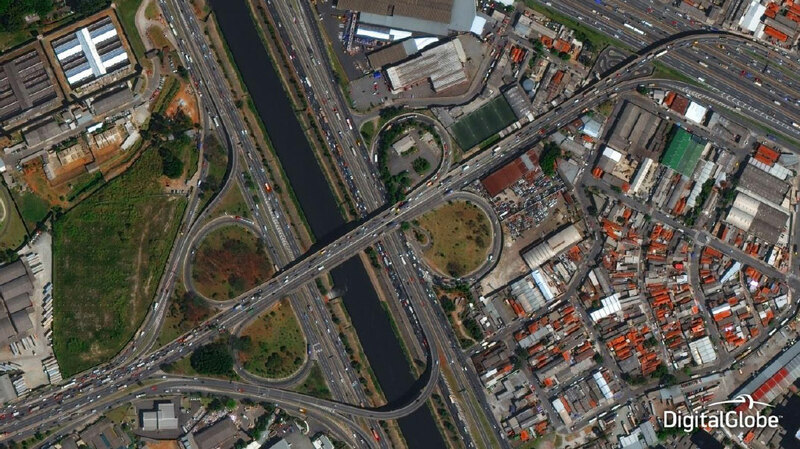 Remote sensing is the acquisition of information about an object or phenomenon without making physical contact with the object and thus in contrast to on site observation. In modern usage, active Remote sensing (when a signal is first emitted from satellites) is used to detect and classify objects on Earth by means of propagated signals. 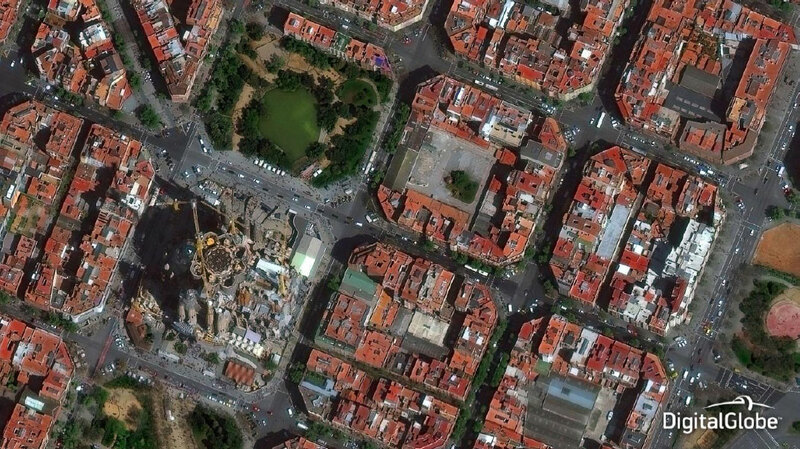 Satellite imagery consists of images of Earth or other planets collected by satellites. 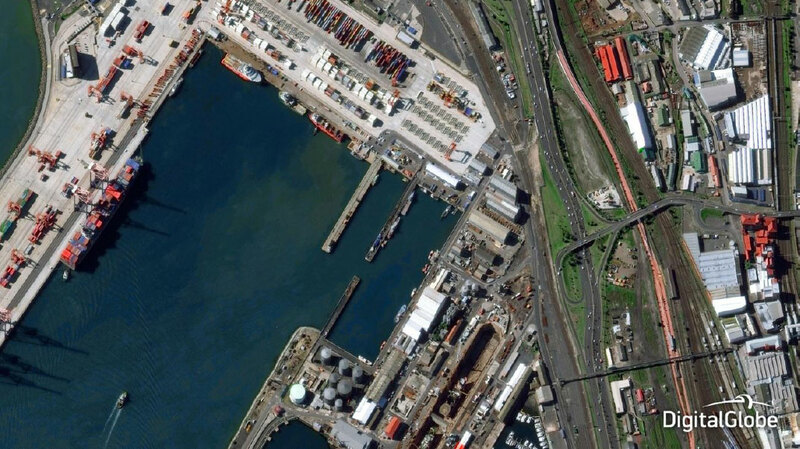 Imaging satellites are operated by governments and businesses around the world. 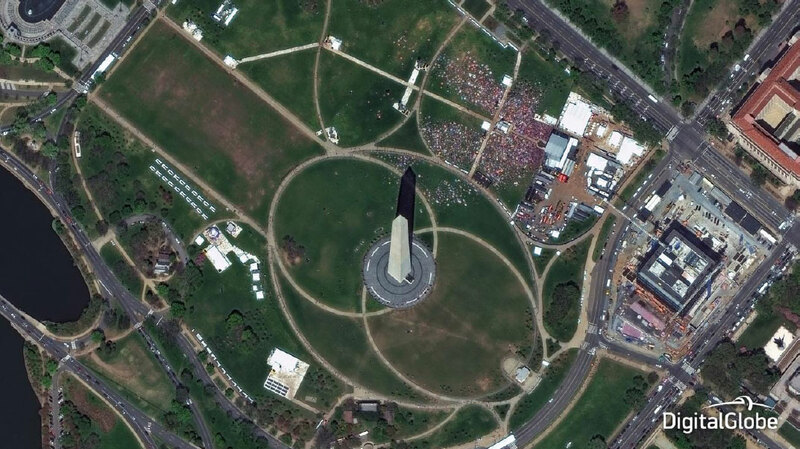 Satellite imaging companies sell images under license. Some of the High Resolution Satellite Images (HRSI) available now are ‘Geo eye’ : 0.41m resolution, ‘Digital Globe’ : World View-2 with 0.46m resolution & World View-3 with 0.31m resolution, Indian Remote Sensing Satellites (IRS) ‘Cartosat 2’ : upto 1m resolution. Depending upon the requirements of the project, we use the appropriate high resolution satellite images geo referenced using our high precise ground control points established by our Trimble dual frequency survey grade Differential Global Positioning System (DGPS) or GNSS systems. The base maps thus prepared for any city, urban areas or municipal council along with our customized GIS solution can be used for various applications having accuracy as that of 1:1000 scale.